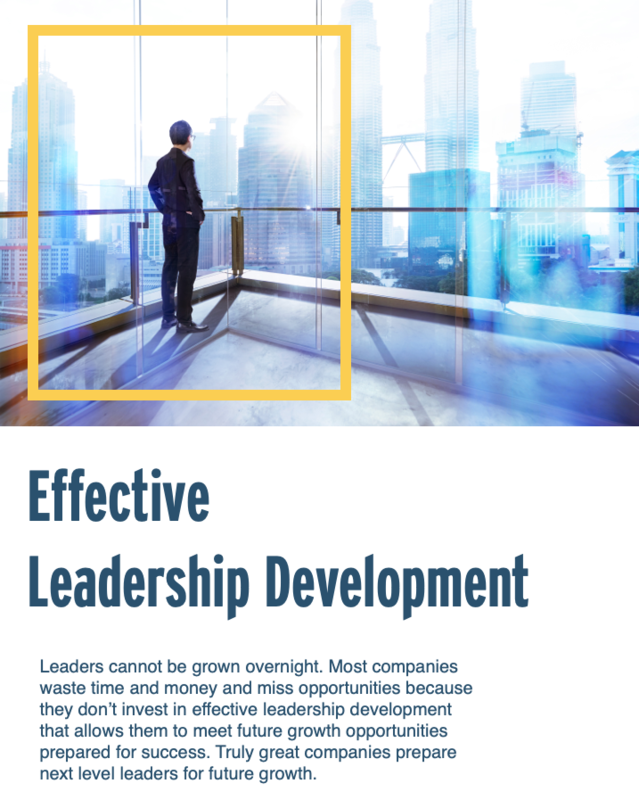 Leadership development is a growing concern for middle market companies. 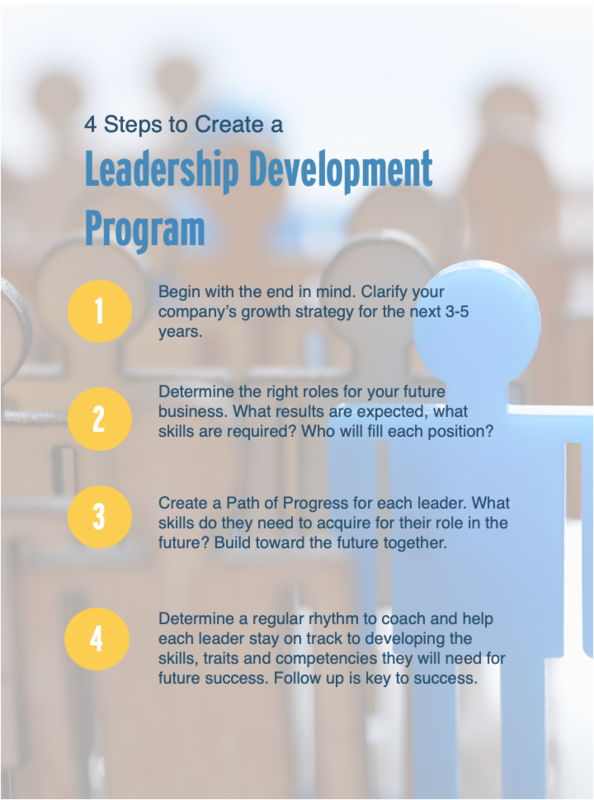 Growing your leaders is a challenge - whether you are succession planning, thinking about the future of your executive team as your company grows, or struggling to fill mid-level management positions within your company. Right now, employers are looking at the largest number of job openings ever - currently there are more open jobs than unemployed people to fill them. Plus, middle market companies face unique challenges in recruiting and retaining talent. Growing leaders from within your company may never have been more important than it is now. 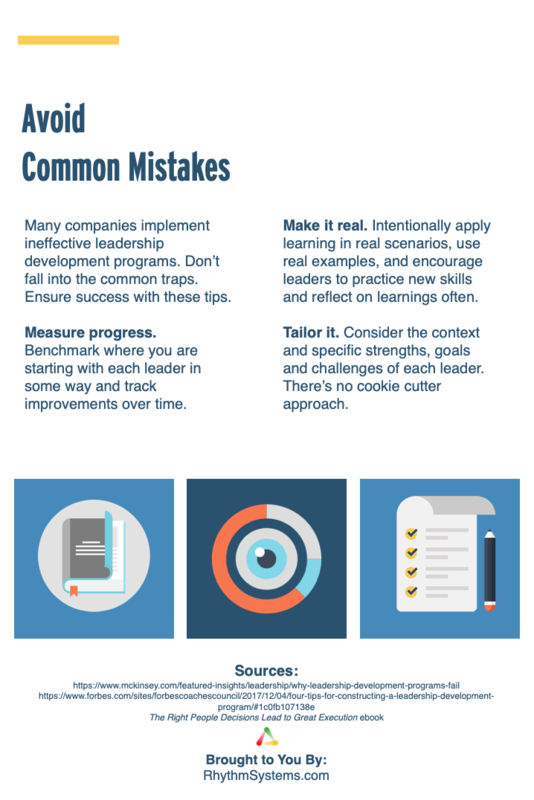 But, the truth is, companies often invest in leadership development programs that just aren’t all that effective. There’s a financial cost to recruiting, hiring and training new people, especially in today’s economy. There’s a significant time cost to rebuild teams that execute well together. You have to recreate trust and build a new team culture. 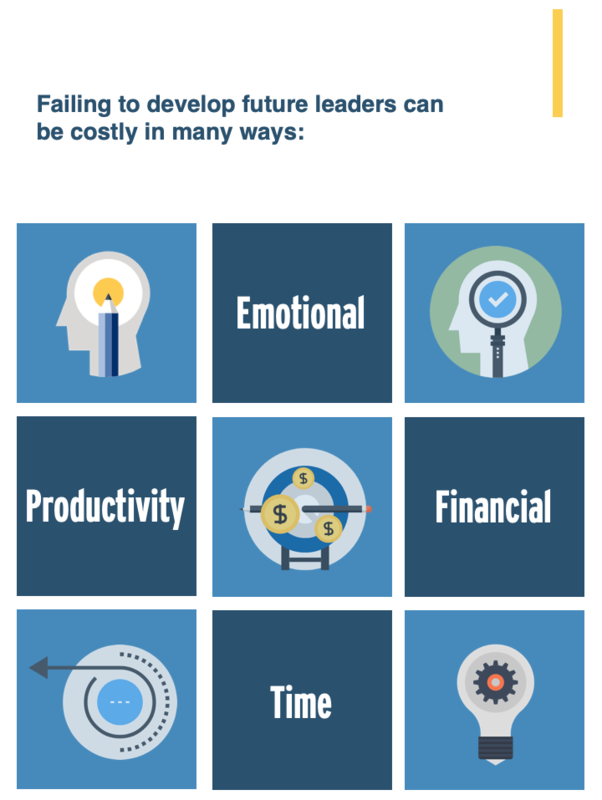 There’s a productivity cost as projects are on hold while you get new leaders on board, through orientation and contributing at a high level. Think hard about the individual path of progress for each leader on your team, and have them think about this for the rising stars or future leaders on their teams. You need a plan in place, and you may need to invest in executive coaching or an outside facilitator to deliver a program that is tailored to your leaders’ needs, digs deep on their blindspots and skill gaps and the underlying mind-set that may be holding them back. 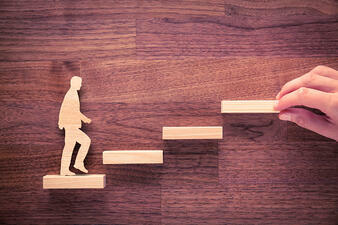 According to an article in Forbes, "Leadership development cannot be left to chance. 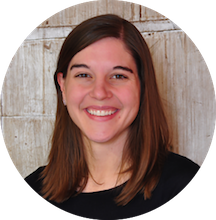 Organizations should be proactive in setting goals, assisting in growth and achieving the very best leader possible for ultimate organizational success."